In a surprisingly timed announcement, HMRC said that they would cease to accept credit card payments for tax bills from 13 January 2018. Those who previously paid their self assessment by this means will now have to select an alternative means of payment. It’s a painful change which will most impact those who were hoping to reduce the suffering of their tax bill by paying by plastic. In 2016, more than 800,000 of us paid our self assessment bill by credit card. Allowing us to benefit from the period of extra grace this gave us to dig up the cash and for some, being able to spread the cost over several months by only paying off the minimum charge. Only personal credit cards are covered by the ban. Debit card payments are still possible, although they confer none of the benefits of credit cards. Those with corporate and business credit cards can also still pay. It’s not entirely unexpected. New legislation around credit card surcharges which came into effect in the summer has caused the knock-on effect that’s led to this ban. 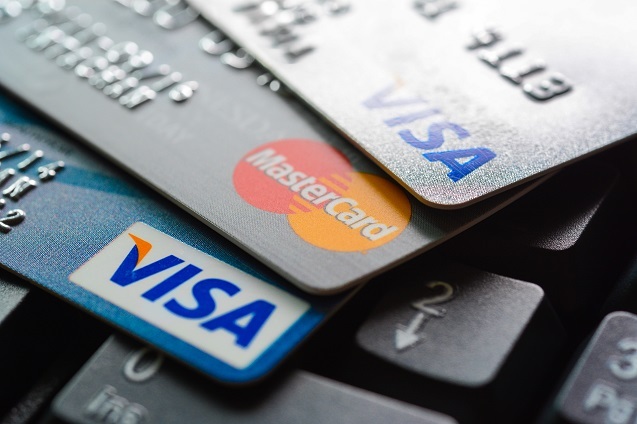 Organisations can no longer charge a fee to those paying with credit cards, but they must still pay the processing fees for credit card payments. HMRC would have been in a difficult position of charging back the processing fees to the public purse. Alternative payment methods are: debit cards, direct debits, online (BACs) or telephone banking services provided by banks. It’s a double blow to the self-employed who used to pay via Transcash – the former Post Office payment system, which ended on 15 December 2017. Banks are already reporting an upsurge in those applying for personal loans to cover their 2017/18 tax bills.